Although most gamblers like to weight up the odds before placing their bet, others are much more impulsive. Impulsive gamblers are known for making bets that can only be considered as outright crazy. 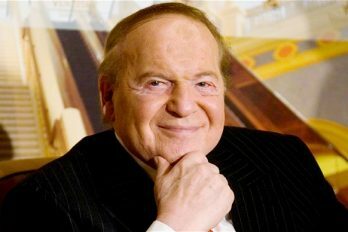 Like any luck-based outcome, some of these outrageous bets have gone well; however, there are also plenty of examples of crazy bets gone bad. In this article, we explore some of the craziest bets in history. In 1989, a Welsh gambler decided to predict how the world would look in the year 2000. Placing a wager of £50, he made a few strange predictions about the next 11 years. The gambler started by saying that the band U2 would still be together – amazingly, the group are still together 29 years later. Secondly, he predicted that the British soaps Home and Away, Neighbours, and Eastenders would still be on the air – once again, they are still going strong. Finally, the gambler predicted that the pop singer Cliff Richard would be knighted before the year 2000 – against the odds, the star was appointed a Knight Bachelor in 1995. One the 1st of January 2000, the gambler walked away with an amazing £320, 000 – not a bad return on a mere £50! In 1875, a famous swimmer named Michael Webb became the first man to swim the English Channel. Impressed by his own strength and resilience, the swimmer decided to take the challenge up a level and cross the Whirlpool Rapids at Niagara Falls. Confident in his own ability, Webb betted £10,000 that he could make it. While this is a large sum of cash today, in 1875 this wager was almost unheard of. On the day of the challenge, supporters crowded the vantage points to see Webb defy the odds. Although the swimmer set off strongly, it wasn’t long before the rapids dragged him under. Four days later, his body was recovered downstream and buried in Oakwood Cemetery, Niagara. Rumour has it that boxer, Floyd Mayweather, placed a crazy bet on the Super Bowl XLVII, where the Denver Broncos competed against the Seattle Seahawks. While the boxer denies ever placing the bet, a number of reliable sources insist that the rumours are true. Apparently, Mayweather placed a whopping $10.4 million on the Broncos, who were widely predicted to win the game. Unfortunately for the boxer, the Seattle Seahawks won the game 43-8, leaving half the nation disappointed and out of pocket. As if losing $14 million isn’t enough, Mayweather had to live with the embarrassment of losing the crazy bet. Since the event, the boxer has been denying that the bet ever happened and assured the public that if he was to bet on the game, he would have backed the Seattle Seahawks. in 1996, jockey Frank Dettori won 7 races in one day at Ascot – an event that is now considered as one of the most impressive sporting achievements ever recorded. Before that day, the jockey was seen as somewhat of a nobody, and few could have predicted that he would go on to win each of the races he entered. However, a few lucky people took a gamble on the impossible and backed the Italian jockey to go all the way. Before the event started, the odds of Dettori winning stood at 25,000/1. One gambler placed a bet on this outcome and pocketed £500,000 when the jockey won his final race. Another gambler backed Dettori in each of his races but decided not to back the accumulator. This unfortunate decision left her with a measly £25, as opposed to the £15,000 she could have walked away with if she backed the accumulator. In 2001, a roofer named Mick Gibbs placed a small bet on the football. Placing 30 pence on a 15-fold accumulator bet, the roofer had to predict the winning team of 15 football games. It was the type of bet that nobody ever expects to win, particularly as the odds were an insane 1,666,666 to 1. Although the odds were definitely not in his favour, Gibbs managed to win the bet and walked away with £500,000 – not a bad return on 30 pence! As the result of a crazy bet, the lives of the gamblers above changed forever; however, not always for better. Floyd Mayweather lost a whopping $14 million on the Super Bowl, and Michael Webb sadly met his fate at the hands of the rapids. But while placing an impulsive bet it risky, the decision can sometimes pay off! A few lucky gamblers walked away with life-changing amounts of money after making a somewhat crazy decision. 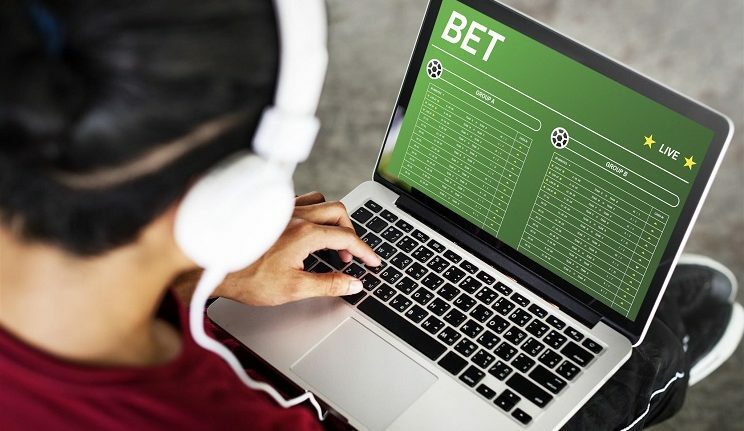 Thanks to online casinos, it’s now easier than ever to place a bet. As betting sites rise in popularity, new casinos are popping up every day. Although this gives you a wide range of choice, it can be tricky to decide which one to play at. Thankfully, we are here to help! 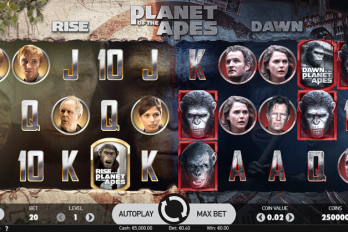 At casinobet.com, we review a wide range of casinos and games so that we can give you an insight on the best ones to use. Better still, we take into account any offers or promotions to help you get the most for your money. 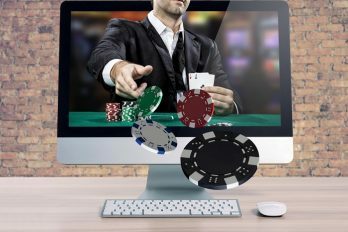 When gambling online, it’s important to choose a reputable website that you trust. Taking our reviews into account will allow you to gamble with peace of mind that your personal details are safe and secure.